Italian white wines There are 28 products. 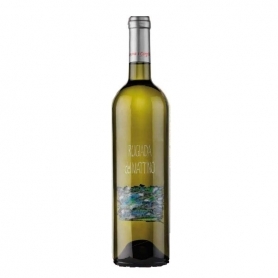 White wine with wonderful freshness, highly Mediterranean.delicate and persistent aromas. The vineyard is situated on the Gulf of Tigullio from Sestri Levante and Portofino. 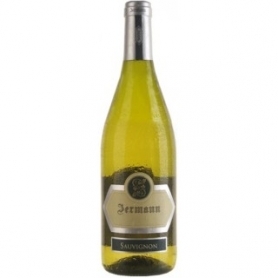 A pale yellow color with golden hues, the nose is extremely elegant, spacious with a large perception of aromas of citrus, in a pleasant mouth full, but not harsh, persistent. Be combined with traditional Ligurian cuisine and also dishes based on fish and shellfish. A straw-colored wine from Liguria, nose and mouth recounts his origins of symbiosis with the sea. It is dry, savory, full, perfect for white fish. Vine Gewürztraminer (Gewürztraminer)Produced on the farm "Kleinstein", located in the locality Signato near Bolzano, hilly, 550 m altitude. straw-colored wine with greenish reflections. 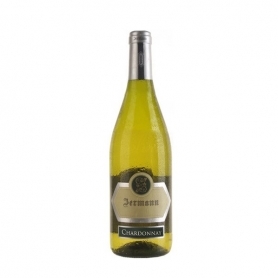 Pleasant, with hints of fruit, ripe pear and melon. Fruity, well-structured and elegant on the palate. 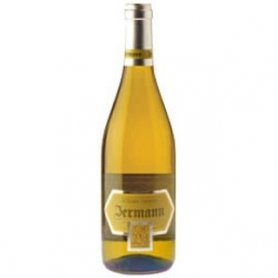 Aromatic white wine, straw yellow with golden reflections. With rose bouquet and lychee, clove, vanilla, sweet figs, grapefruit. Full, spicy, with a strong aftertaste and persistent. 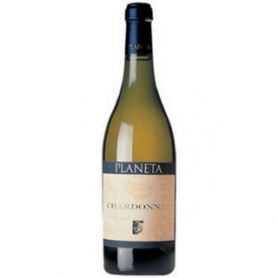 100% ChardonnayA wine that has become the very image of the change of Sicilian wine. Born from the vision of being able to compete with the world in the production of this variety so noble and widespread. 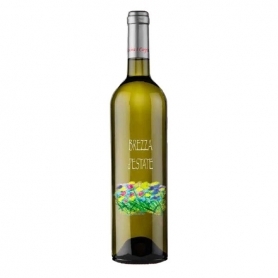 100% SauvignonWine with an intense and persistent perfume. 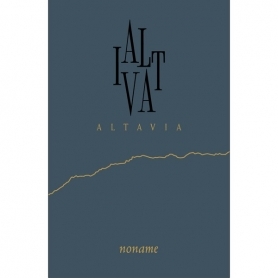 This wine comes from the skilful combination of fine Piedmontese native grapes as typical expression of the unique territory from which it came. 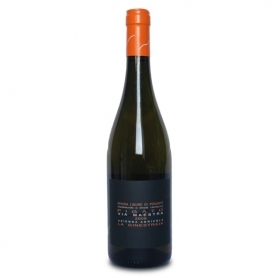 Obtained only from grapes Timorasso vinified, this wine is surprising for its scent.